Those of you that know me well know that I work in the shoe industry. 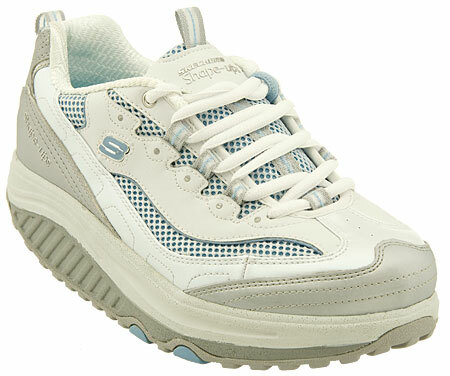 One of the most requested brands of the season surprisingly are Skechers. 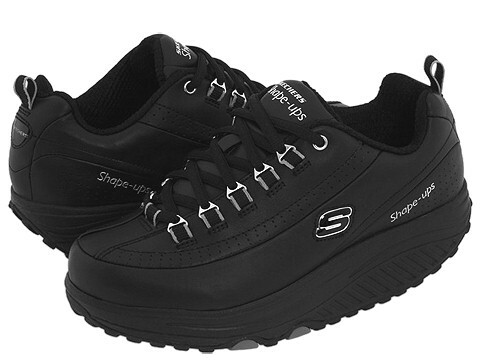 Husbands, boyfriends, sons and daughters, have all been coming in our shoe store to buy the Skechers Shape Ups for women. Selling in our store for $100 a pair, I think I sold at my register alone seven pairs. These sneakers are supposedly designed to assist women with toning legs. They are not designer friendly nor the least bit stylish in design, but the overall purpose is to help women loose weight. Several men wanted to purchase these sneakers for themselves. Although they stand for a great purpose, I don’t think I will be buying these though, they are hideous!